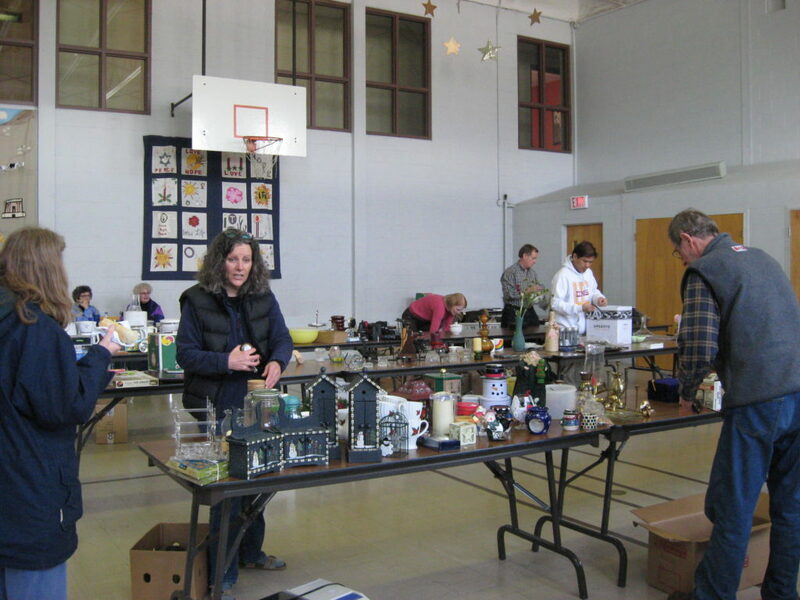 On Saturday, March 16th, from 9am to 12 pm a Garage Sale in support of CCSC will take place at Centennial CVI, which is located at 289 College Ave. W. Guelph. This is a great opportunity to find some wonderful treasures and support your community! If you have anything you wish to donate, drop-offs can be made at Centennial CVI from Mar 11th-15th, 9am to 3pm each day. Donations of quality household items such as, books, collectibles, and small furniture will be accepted. For more information or to make an early donation, please call 519-766-0874.